WELCOME to our Karaoke and lyrics server! 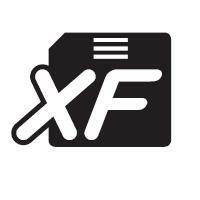 We make karaoke songs step by step and record music background (halfplayback) for profesional musicians. 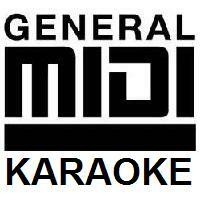 All of our karaoke songs are available in some MIDI, MP3, MPG, MP4, CD-G and 3gp filetypes. MP3, MPG and MP4 you can buy in transposed version transposed from -6 to +5 halftones. Karaoke SHOP has Karaoke songs for your Karaoke entertaiment. 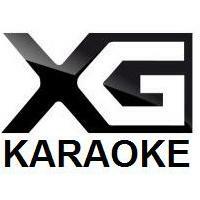 Karaoke actuality 2019-04-19 19:56:47:Karaoke tip of purchaser from Praha 10 to best karaoke songs: Ewa Farna - Boky jako skříň (FullHD Karaoke MP4 without melody) , Jakub Smolík a Viktorka Genzer - Říkej mi táto (FullHD Karaoke MP4 with melody) , Eric Clapton - Tears In Heaven (Video Karaoke HQ with melody) , Alexndra Burke - Hallelujah (Video Karaoke HQ with melody) , Adele - Hello (Video Karaoke HQ with melody) , ... Inspire yourselve ! Karaoke on our web is only for you! 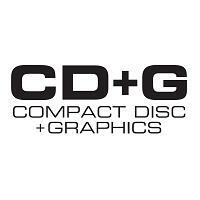 Only on our web pages you can buy transposed version of our karaoke songs. 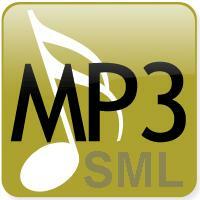 We create MP3, MPG and MP4 files in transposition from -6 to +5 halftones. If some transposed version are not created, we will create it after your order and payment max. to 3 working days.